※ Please only click "going" if you are planning to attend. As the police in Yokohama are quite strict and will need numbers. So if your not going please change it to a maybe. Thank You. 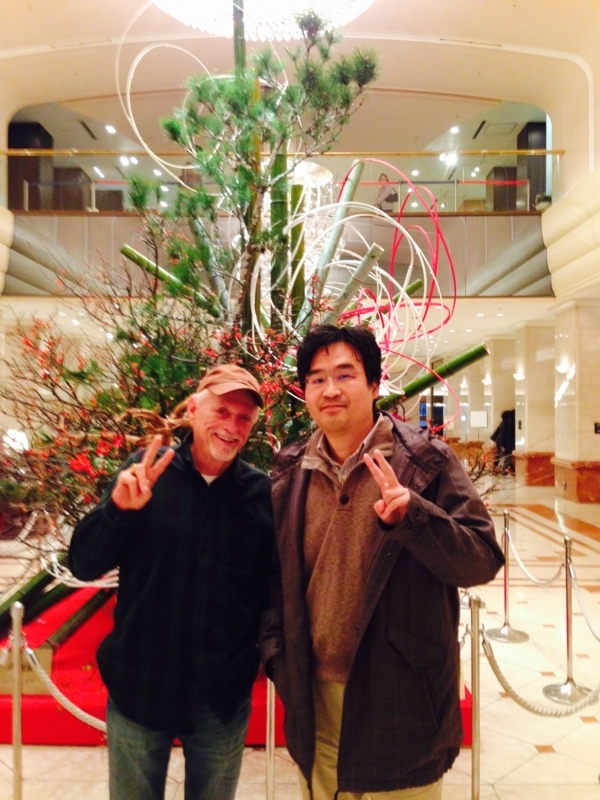 ▷This is the OFFICIAL Empty the Tanks page for the 2015 event at Hakkeijima Sea Paradice. 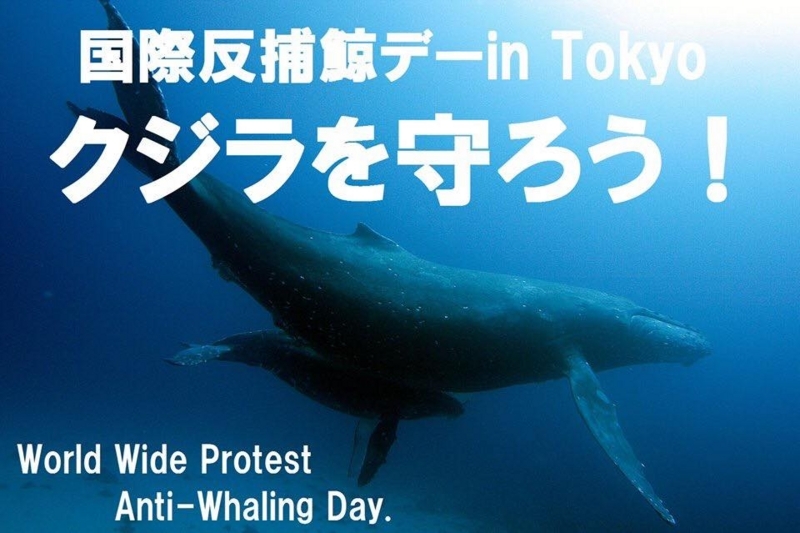 On June 6, 2015, protests and educational events will be held all over world in front of marine mammal parks and aquariums. If the park is exploiting marine mammals for entertainment and profit then we want people out front creating noise and awareness. We need your voice, your posters, and your dedication to seeing an end to the captivity industry. We have decided to hold 3rd time international event to raise awareness of the dark side of the aquarium entertainment business. Our objective will be to enlighten the ordinary people who come to enjoy the sights at the Hakkeijima Sea Paradise. 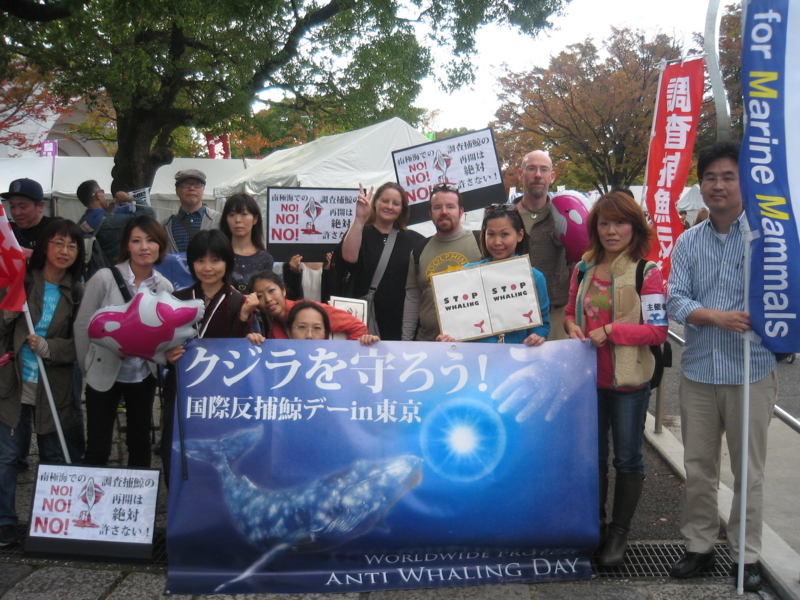 We plan a peaceful event in front of the aquarium, distributing educational pamphlets. Currently, half a dozen dolphins, and several seals, sea-lions are confined at the aquarium. With 53 dolphinariums, Japan leads the world in the number of its captive dolphins. Most of the world’s captive dolphins come from the drive hunt at Taiji. The ones which are caught but not chosen for exhibition are killed. Few people realise that this hunt is driven by the demand from dolphinariums around the world. The only thing we can do to save the dolphins is to not buy tickets to the shows. Assembly point: Hakkeijima Marine Paradise, Marine Gate Entrance. Beneath the overpass on the south side of the road junction. Caution: This is NOT one of the entrances near Hakkeijima Station. See map. There are two routes to the assembly point. About one kilometre, 10 minutes walk, from the station. From the station, cross the bridge to the island and pass through the Sea Paradise grounds (free). Then cross the other bridge north to the Marine Gate Entrance. Follow the Kanazawa Seaside Line overpass to the Marine Gate Entrance. Please bring cameras, your own placards, dolphin cap,　balloon, stuffed dolphin toys or anything nice appealing goods.Empty handed will also be fine. Please check the event page on the previous day in case of changes in time, place, etc.